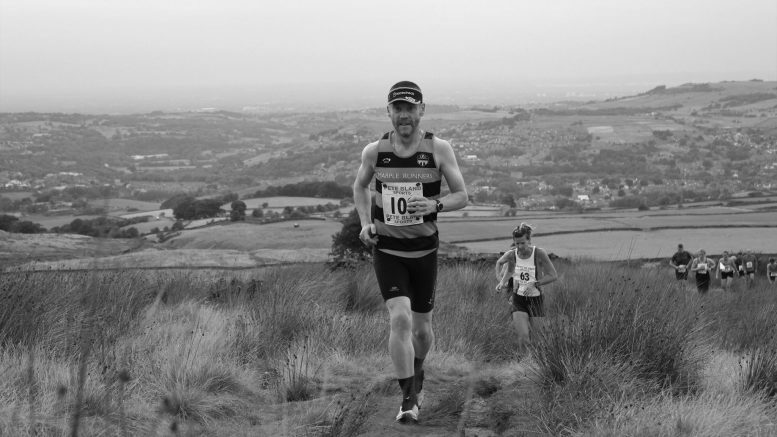 On starting this post I realise that last year when I wrote about the Cracken Edge Fell Race that I combined the post with one for another race. And history repeats itself, at least with the shared post status. 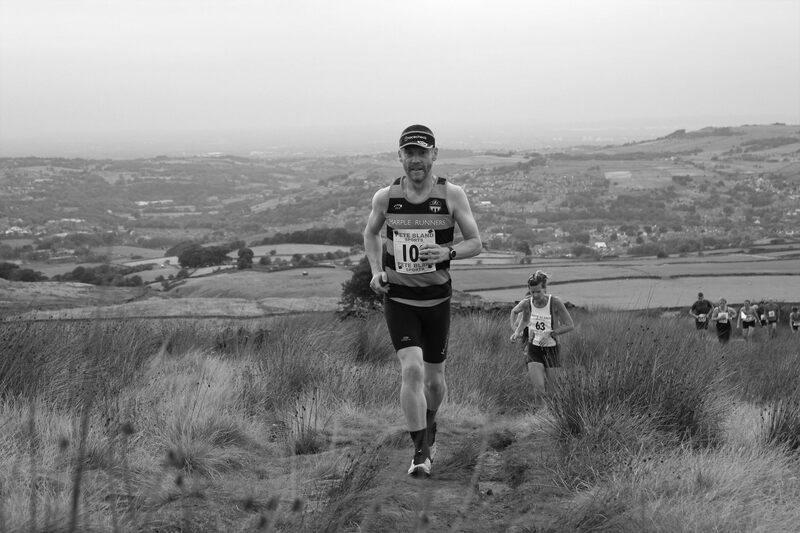 Although this sounds like something born out of Tolkien, the Cracken Edge Fell Race is actually the eighth member of the annual Hayfield Championships. As the penultimate race of the series it also represents the final opportunity to enter the championship itself. It’s a category BM race as it just over 10k in length and has a climb of about 400 metres. Organised by and on behalf of the Kinder Mountain Rescue Team, it’s a well supported local event in Hayfield, although people travel from much further afield to take part. Indeed over 200 people ran this year. It’s a good ‘first’ Fell Race for newcomers too; beefy enough to know it’s being serious whilst being well marked and marshaled. You’d really have to go wrong spectacularly to drop off the route! In 2017, we’d had a very wet summer. As such the course was at best, ‘a bit squishy’ and more often than not, knee-deep in mud! It was not a fast course in 2017. In contrast, on the back of a heatwave that has resulted in a number of moorland fires not too far away, the 2018 course was very firm under foot! I’d hoped for a faster race than in 2017, based on more experience and better conditions. On the flip-side, my fitness is not where it was this time last year and I’ve eaten rather too much cake of late. So neither going to help the cause. Following a slightly quieter than required pre-race brief (basically one megaphone against 200 people chatting) we were off and up the first hill. It’s a steep road that becomes a steeper farm track before cutting through the farm and onto the moorland. The fastest runners try to get ahead at this point to avoid queuing at a stile about 1 mile in; I remember being stuck there for about 2.5 minutes last year, but this time I managed to be a little further ahead and waiting for 1.33 minutes, so that was a big improvement. To be honest, it felt a shorter time than this, but the two sets of numbers have been derived the same way, so are consistent. The race was still hard work although the conditions were pretty good. It was warm but not too hot and the visibility was excellent with views across the valleys on display. I struggled a little at the final downhill, a rocky path. Schoolboy error in reality; I chose not to wear my glasses this evening. Whilst that was fine out in the open, once below the treeline the light wasn’t quite so good. My impaired sight meant I chickened out on the speed for fear of going down face-first. Something that never ends well! I finished in 1.00.45, roughly 3 minutes quicker than in 2017. To be honest, I was a bit disappointed as the run itself felt faster than this. Still, a few lessons learned (wear glasses, do more training, and eat less cake!). 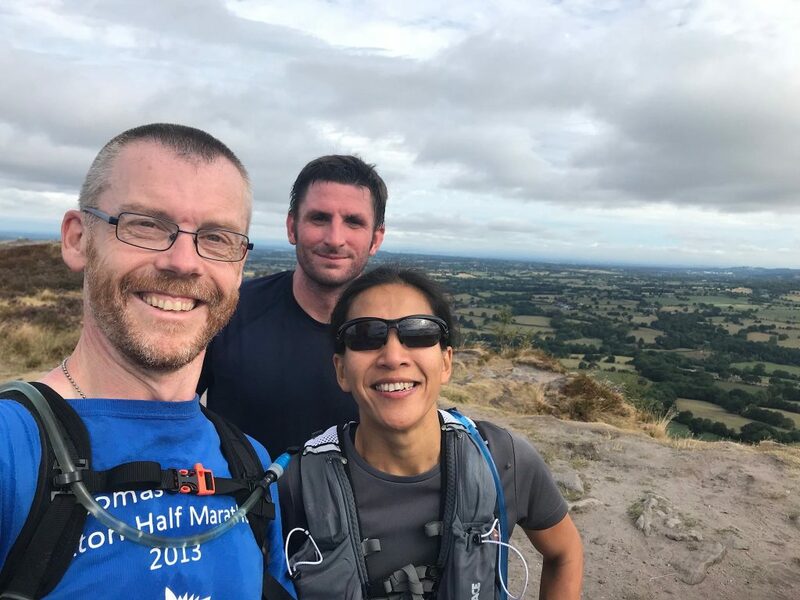 At some point earlier this year, one member of my running group announced that he’d entered the Gritstone Grind race – a 35 mile trek from Kidsgrove in Staffordshire up to Disley, Cheshire. Another two of us thought this sounded like ‘a good idea’ and also entered. A couple of months ago I ran the final section of the route, but in reverse. More because it meant I could get a train home more easily. The others subsequently ran that section (and a bit more) in the correct race direction, which was far more sensible, but they had cars between them to do it. We decided that it would be good to do a recce on the remaining two-thirds of the route and got up at the crack of dawn to be in Kidsgrove for just before 6.30am. It was only once we started that it was pointed out that the ‘roughly 18 miles’ plan was more like a ‘roughly 25 miles’ but we were committed to it by that point. The Gritstone Trail is a marked route and therefore ought not to pose any navigational challenges. That said, when you’re expecting to see route signs, and then they’re not obvious, this itself causes more of a problem than if we were navigating the route by hand. We were 5 miles along the canal before we thought ‘this isn’t right’ and dug out the map to see we should have turned off a couple of miles ago! Not the best start!! The trail dropped off the hill and towards Biddulph where we joined the ‘Biddulph Way’ which looks very similar to our more local Middleway Way. We chugged along this for a number of miles before again wondering what had happened to the signs for the Gritstone Trail. Yup, lesson not learned and we’d missed our turning off, adding another mile to our journey. At this point I dug out my phone as I’d superimposed the Trail route onto Google Maps. Of course, I’ve got a paper map of the route at home. Because it’s really useful having the map sitting on the shelf whilst you’re out recceing the route! Google helped us along a little bit although for some reason only showing the first third of today’s run. And if fact, once we got to Timbersbrook which is the start of the second part of the Gritstone Trail, Google was directing us in the opposite direction. We all agreed that today’s recce was a good time to be ironing out these creases! From Timbersbrook we were straight up the next hill. I was aware from looking at the route that the first section of the race was much flatter than later on (even allowing for the Mow Cop mishap). But actually going up to summit ‘The Cloud’ was pretty easy; a sharp climb, but not a long one. We dropped off The Cloud and back into the plain which you can see from the photo is relatively flat! I was keeping an eye on my watch as I’d not fully charged the battery. Partly I forgot, but also thinking we were only doing 18 miles, that it would probably last the distance. Which it did. To 19 miles anyway! Following a main road crossing south of the village of Bosley, we started a very long and winding route that would gradually lift us out of the plain and onto the hills south of Macclesfield. We were now being a lot more observant for the little yellow Gritstone Trail signs (not to be confused with the myriad of other little yellow footpath signs) and made a decent job of it. The landscape was heavily tree-lined which was good to be out of the sun, but bad because it seemed really humid and close, and we were a great attraction for all insects in the area! Again midway through this section the signage vanished; we could see the other trails being marked but there was a lack of Gritstone signs. By finding a sign going in the opposite direction we ascertained that we hadn’t gone wrong, but after a lot of trial and error, bearing left and dropping into another valley picked up the trail again. Another moment when having a paper map would have helped as there was no mobile signal here either!! Having had little sustained climb for the first section of the route, it was constant during this section as we headed up the hills. We were waiting to see the radio mast but it always seemed to be hidden by whatever we were climbing up first. At 18 miles my watch started complaining about a low battery but at least we had hit the summit of Bosley Minn. 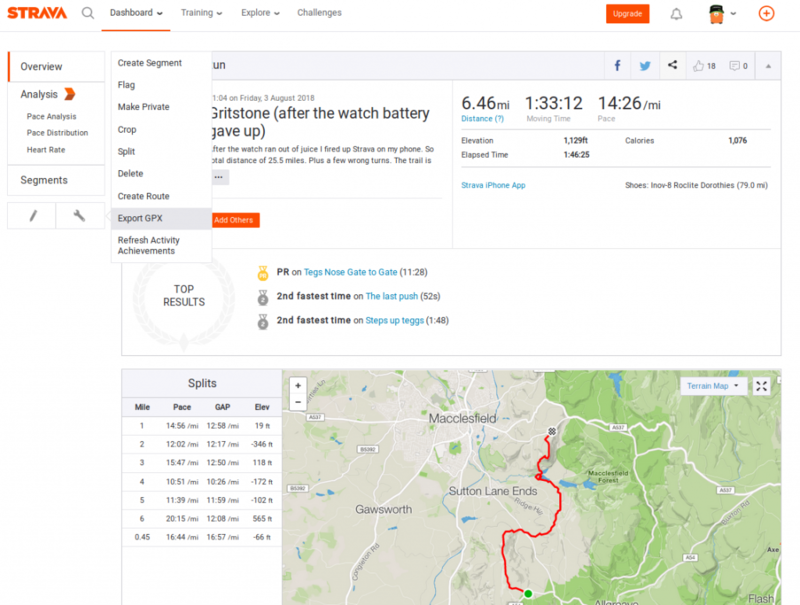 It was a relief to have a steady downhill which wasn’t uneven, but by the time we had reached the next road crossing (A54) my watch had given up. 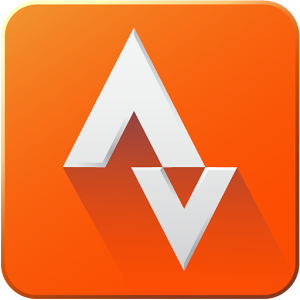 So Strava was loaded on my phone so I could continue to record the journey. We were immediately going back up hill to the summit of Croker Hill where the radio mast was stood. At least from here we could see the end of today’s journey in the distance; Teggs Nose. Although it was still another 5 miles and a steep climb to get there. The section in between was undulating and whilst in the dry conditions wasn’t difficult, on tired legs it was hard work. Especially with the realisation that when we do the actual race, there’s another 10 miles and 2000ft of climbing to add on! Finally we reached Langley, but had to deviate from the Gritstone Trail as there was construction works being undertaken at one end of the reservoir. It didn’t take us far out of our way and then it was the flying-insect ridden climb that took us up to the summit of Teggs Nose. 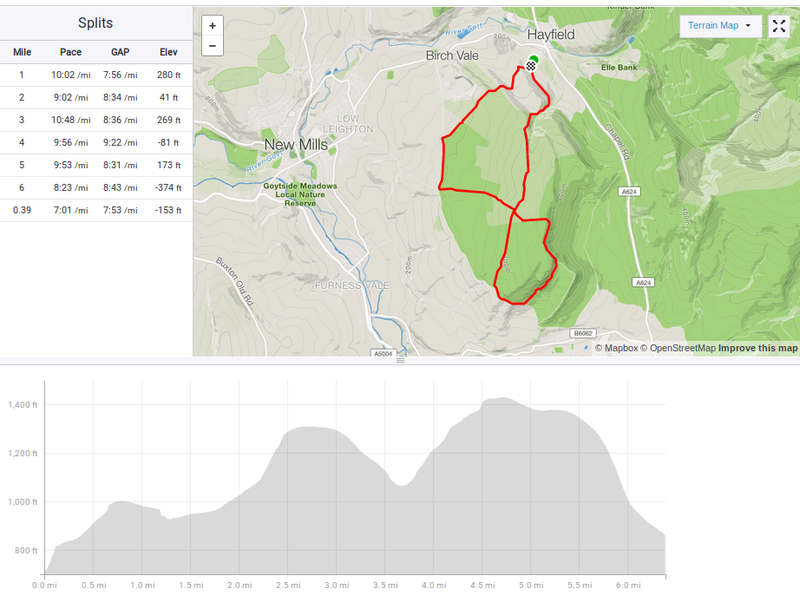 Gritstone Trail to Teggs Nose – with at least one of the route errors being really obvious! By now I had just run out of water in my pack and I wasn’t the first to hit that point. So it was a relief to get back to the cafe in the Teggs Nose car park and ordered a selection of drinks and ice-cream to recover. So that’s the whole route recce’d in one way or another. I think after today’s run, it’s going to be a tough day of running to complete the whole trail. But given it took about 6 hours to do the first 25 miles, hopefully 9 hours should be plenty to get to the finish. Of course remembering to charge one’s watch battery before going out on a long run would be the main take home message of today’s expedition. However, having recorded 19 miles on my watch and 6 on my phone I did a bit of digging online to see if there was any way of splicing the electronic tracks together. And it turns out to be both possible and easy to do! 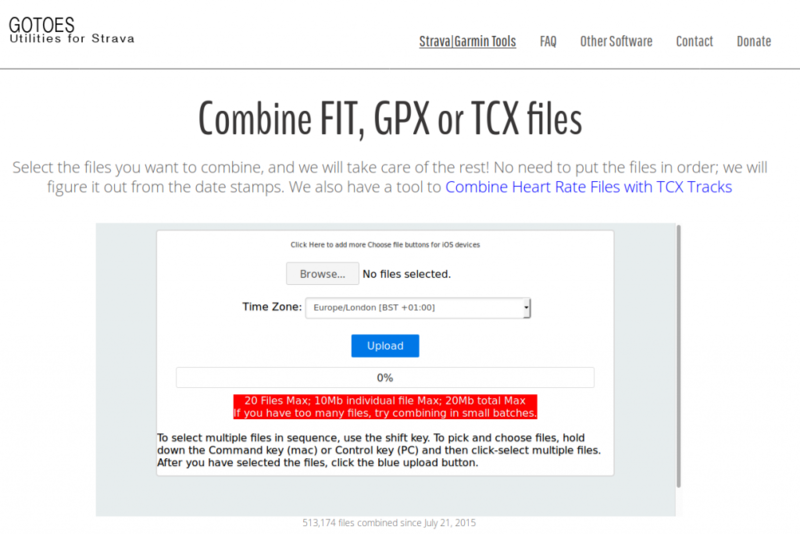 Put your separate files in and get a merged file out. Now it didn’t work entirely seamlessly for me. For one, the total length of the route from the combined file was 26.3 miles compared to the 25.5 miles actually run. I’ve not dug into it closely enough to work out why this might be. In addition as my watch was tracking my heart rate but my phone wasn’t, it does look as if I suffered cardiac arrest at the 19 mile mark as the HR trace flatlines at this point! 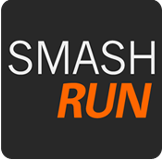 However, the mere existence of this useful project meant I could upload something intact to Smashrun (I’ve left it in two bits on Strava – part 1 and part 2). 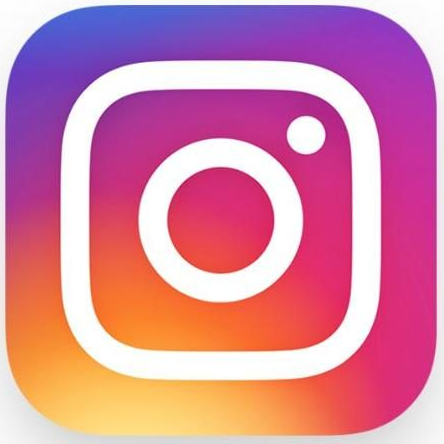 Be the first to comment on "Cracken Edge race review & Gritstone recce"